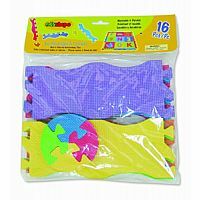 Safe, soft, play edges and corners from Edushape are a wonderful way to finish off your edu-tile foam play mat. 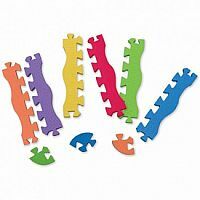 Our edges fit right onto your giant interlocking foam floor tiles. Perfect product for finishing off your specific play areas to suit your child's lifestyle. Our tiles, including our edges and corners are a .5" thick for extra safety for your little one. 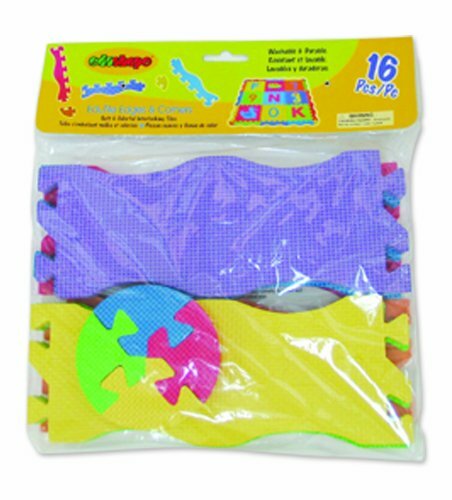 Sensory Ball Set Of 4 - 4 In.